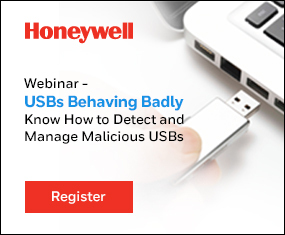 The devices are being deployed through Honeywell in 12 countries including U.S., China, Russia, India, Germany and Austria and 24 operational sites. RealWear HMT-1Z1 is an intrinsically safe voice-controlled device with a micro-display that shows an image to a user as if they were viewing a seven-inch screen. The head-mounted computer permits field workers in highly restricted ATEX Zone 1 C1/D1 zones to use a wearable device where potentially explosive gases are present, helping to reduce health and safety work hazards. Shell has already field tested and deployed 40 RealWear HMT-1Z1’s in multiple countries and under different conditions and is now looking to roll out the devices further.